Tomorrow, the 1st of February, Magha Shuddha Navami, is Madhva Navami. It was on this day that Sri Madhvacharya left Udupi for Badarikashrama where he is still serving the lotus feet of Lord Veda Vyasa. On this occasion, I am uploading a small collection of shlokas extolling Sri Madhvacharya. You can read it in Kannada, English and Devanagari scripts. On the auspicious occasion of Sri Purandara Dasa Aradhana (Pushya Bahula Amavasya – 23 January 2012), I am uploading five compositions of the greatest ever Haridasa, in Kannada and English scripts. 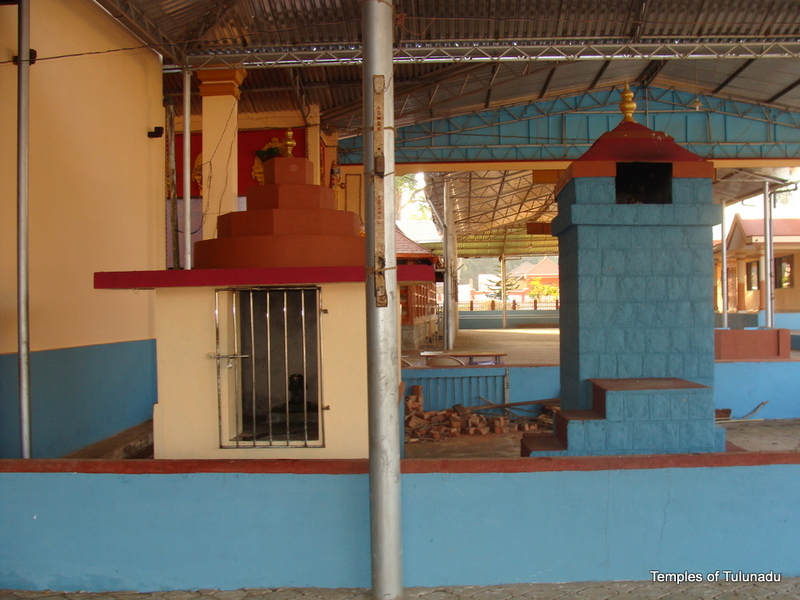 Yermal is a village located between Padubidri and Uchila on the Udupi – Mangalore highway in Udupi District of Karnataka. It has an ancient and beautiful Sri Janardana Temple. 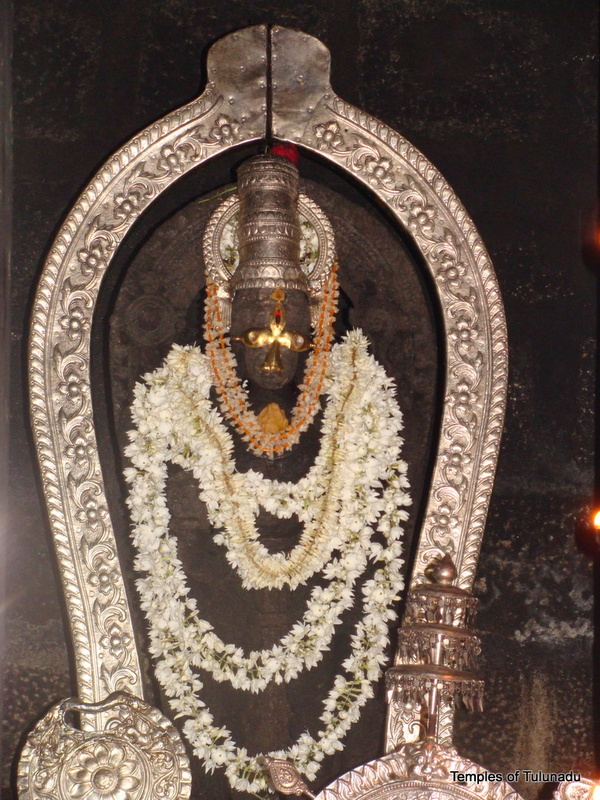 According to the temple authorities, the main idol of Sri Janardana is supposed to have been obtained from the lotus hands of Sri Madhvacharya! 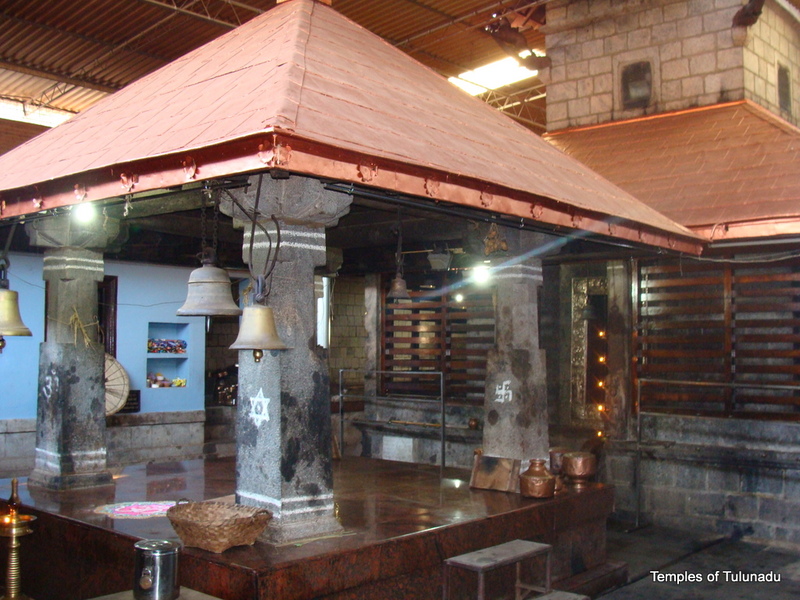 The temple also has the idols of Mahaganapati and Vaaraahi Gangapati. 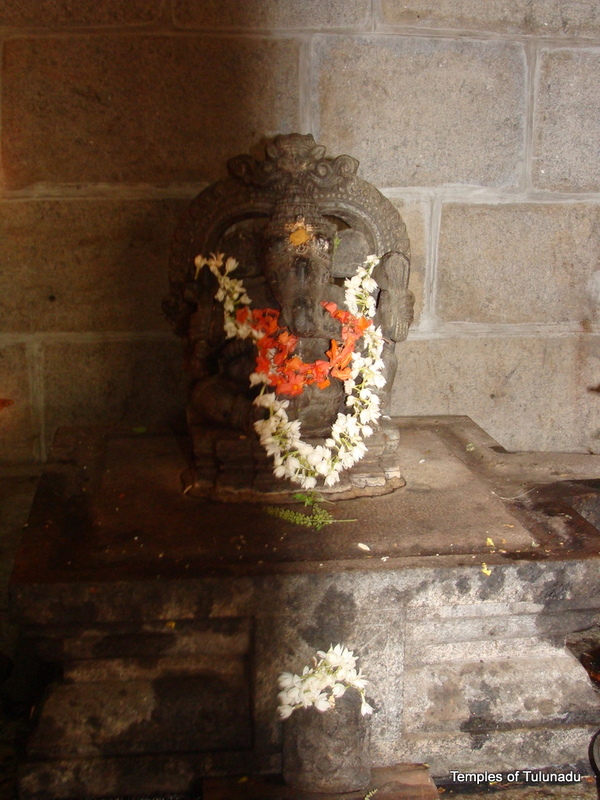 The Vaaraahi Ganapati idol was discovered by the temple people while on a mission on Vaaraahi. 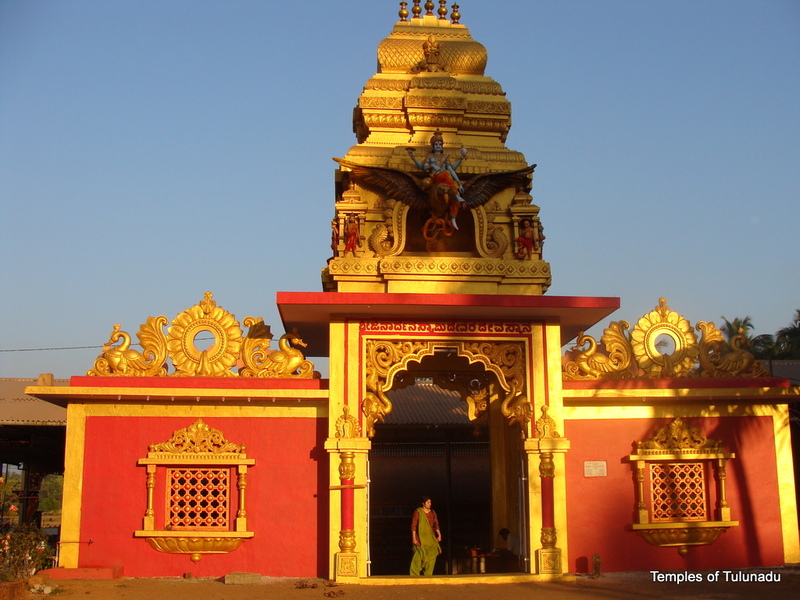 The temple is in an extremely healthy condition and has been renovated regularly. 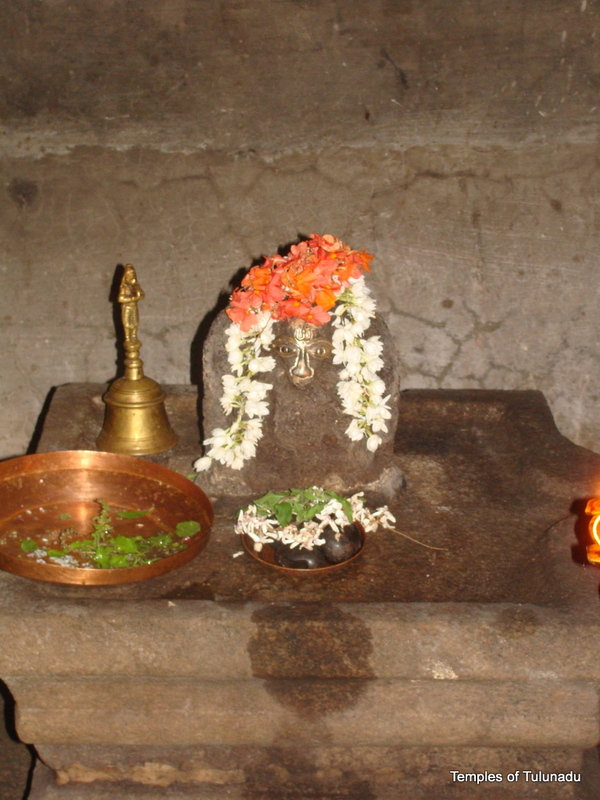 Lots of spiritual activities, such as Rashi Puja, Nagamandala and others are regularly conducted in the temple. The annual festival of the temple is held for a month during the Vrischika Masa. During this time, Bali Utsava is held during the second fortnight. 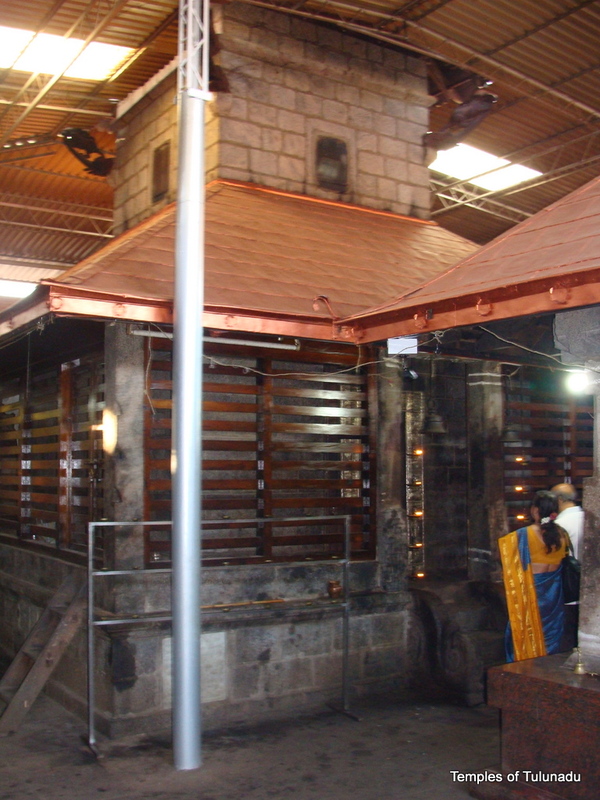 There are pancha bhutas that are being worshipped in the temple, including Rakteshwari and Dhoomavathy. 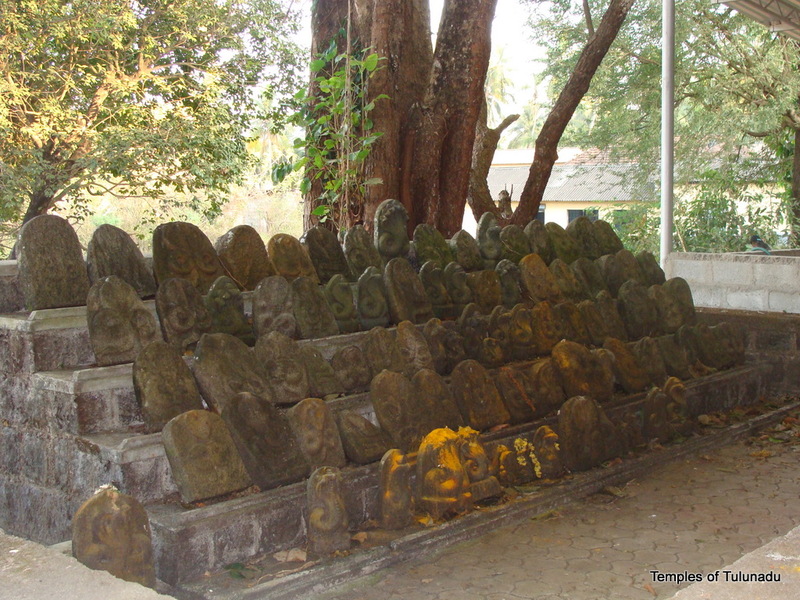 There is a “Naga Bana” also in the temple premises where numerous naga kallu (stones) have been placed by the devotees. It is a very sacred Naga Bana. More photos of the temple can be seen here.